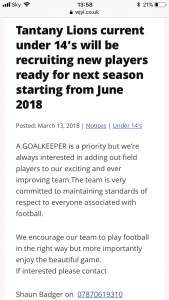 Walsall Wood Blades u14’s are currently looking a Striker and permanent Goal Keeper (preferably with previous experience – but this is not essential) – current school years 8 or 9. We are a friendly bunch, that work together as a TEAM within a positive environment (win, lose or draw). We currently train on a Thursday evening 6:30pm til 8pm at Oak Park Active Living Centre, Walsall Wood. We are currently looking for Gk & outfield players to strengthen our team, all abilities welcome to train every Tuesday 7-8 down Charlemont playing fields. 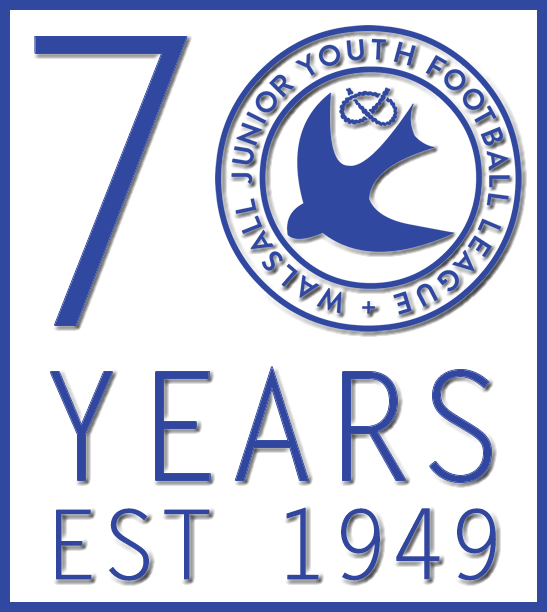 We are looking for a couple of players to complete our squad ready for next season in the Walsall Junior Youth League under 14s age group. We have just ended a successful 1st season together winning Division 2 and competing in Division 1 at the back end of the season . 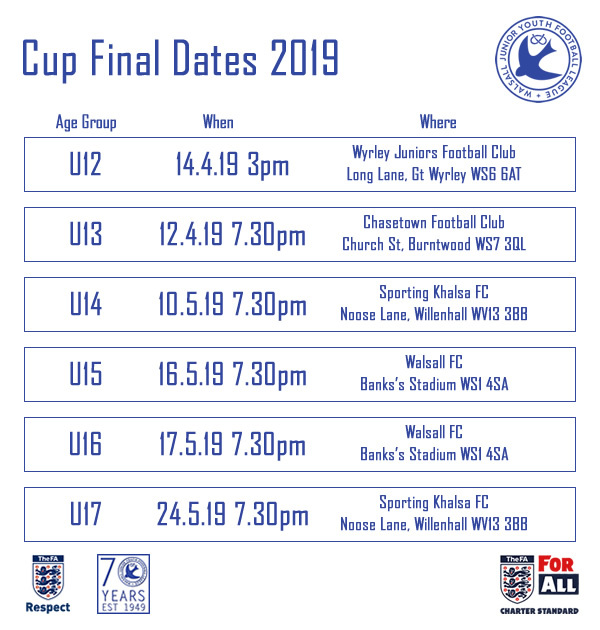 We currently have a great bunch of lads and parents who want to develop their football skills, ethics and play attractive football but also to enjoy and compete at a high level. Shaun 07792 723680 or Ian 07765 124213. We train on Tuesday nights 6.15-7.30 in Great Wyrley, all are welcome. Heath Hayes current U14’s looking to add to squad in all areas going into next season. New team being developed to compete in the lichfield league on Sundays for the 18/19 season. We are looking for players in all positions. coaches are minimum level 1 and a level 1 goal keeping coach. 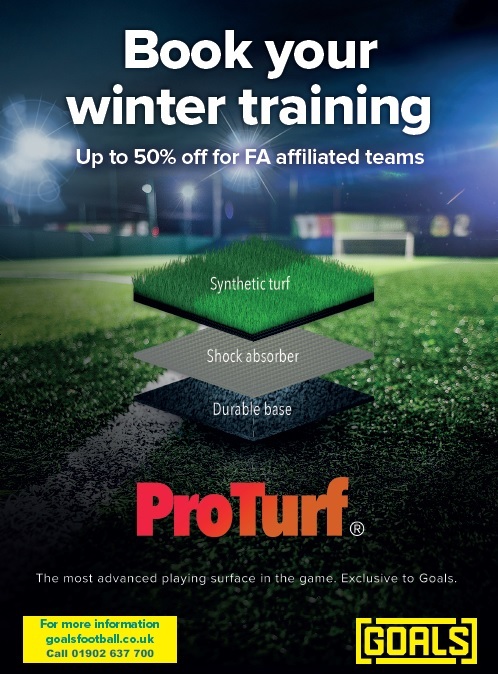 So if you are New to football or just want to change to a growing club. Congratulations to both teams who played in the U14’s Stan Eccleston Cup last night. It was a fantastic game that went into extra time. It was a very exciting and competitive final played in the true spirit of grassroots football. A huge crowd of supporters ensured that there was an electric atmosphere all evening. 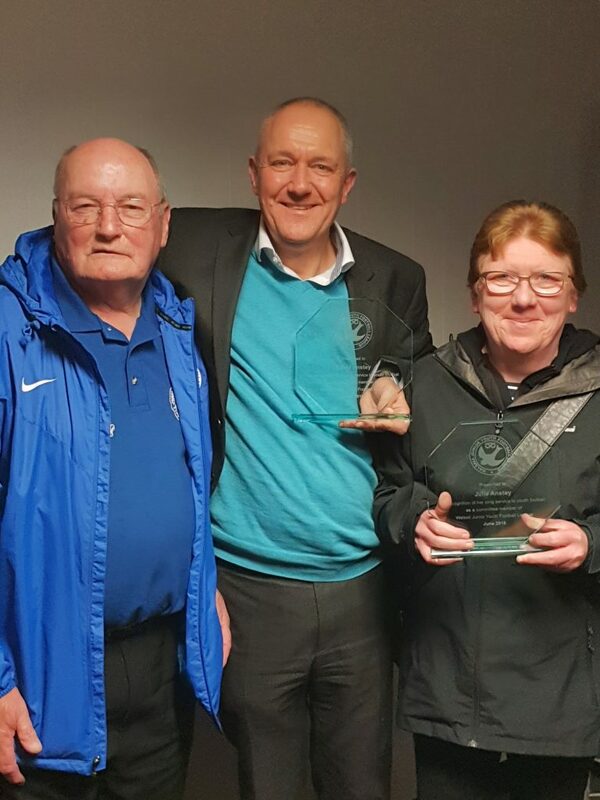 Congratulations also go to the teams who attended to collect their League awards – well done to all of you. Thank you to Rushall Olympic FC, David Vale (Chairman WJYFL) and Paul Sheward (Rushall Olympic Official) for presenting the cup and medals. Big thank you also goes to the officials: Ian King, Christian Alford and Simon Brooks. We are looking to boost our current U14s team (next season U15). 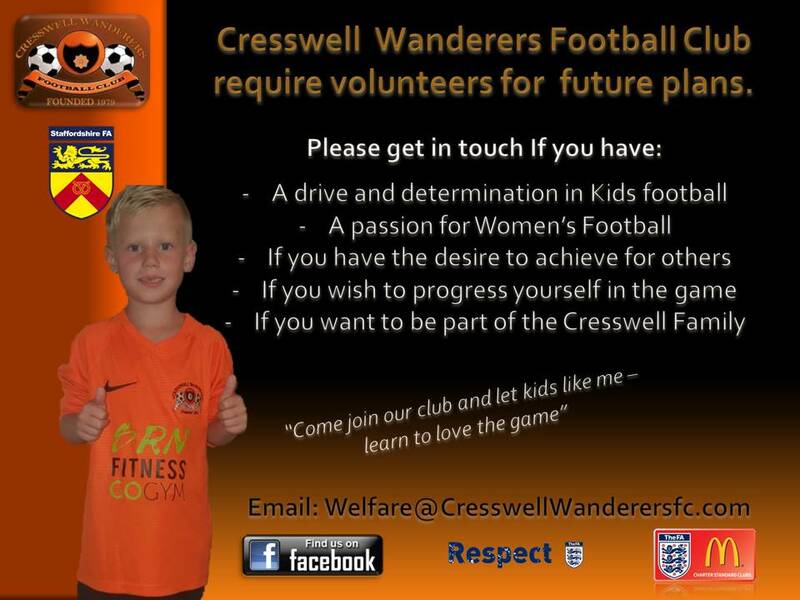 We are based in West Bromwich and mainly want to hear from committed and hardworking players. If you are interested, please contact Gary: 07398 106861 or Ahmed: 07939 152220. 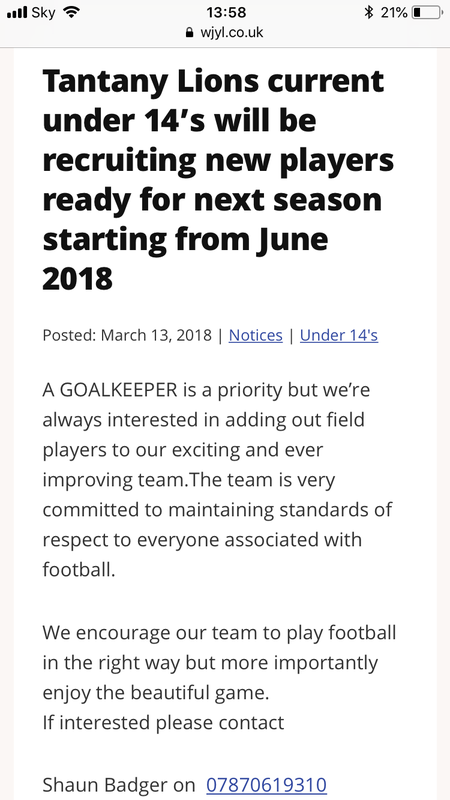 A GOALKEEPER is a priority but we’re always interested in adding out field players to our exciting and ever improving team.The team is very committed to maintaining standards of respect to everyone associated with football. We encourage our team to play football in the right way but more importantly enjoy the beautiful game. We train Tuesday’s 6pm to 7pm in the cannock area. 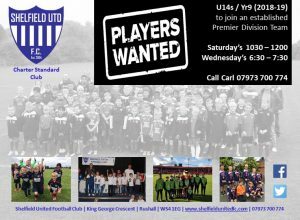 Defender wanted at under 14 age group. We train Tuesday night’s in the Cannock area between 6pm to 7pm. AFC Willenhall u14 year 9 are looking for a few more players to complete the squad, playing in Div1. Training is at Bilston college Tuesday’s 7 till 8. We are looking for a goal keeper to join our new U14s team. We believe in a “player focused” approach with an opportunity to develop and more importantly have fun. We train Wednesday evenings in Greets Green Playing Fields (we will move to George Salter Academy during winter period). 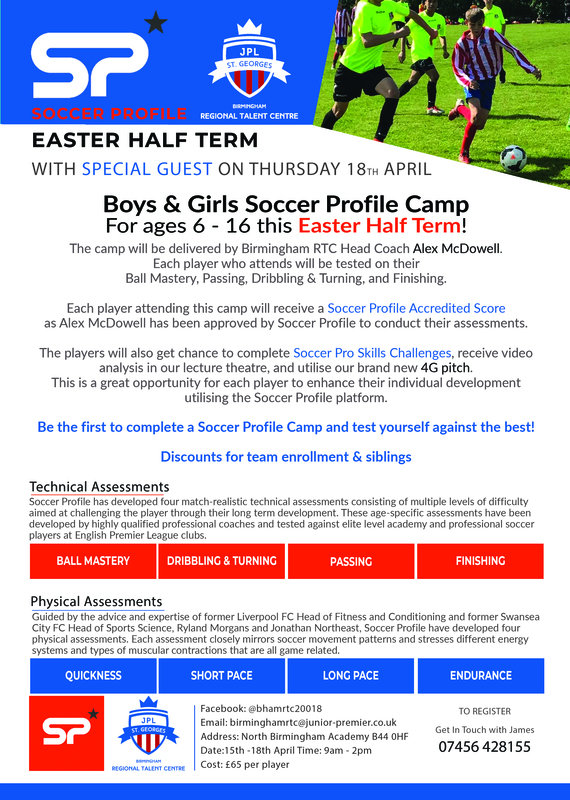 For more information please email: sandwellstarsfc@gmail.com Or contact Ahmed 07939 152220. GOALKEEPER AND DEFENDER REQUIRED TO STRENGTHEN OUR DIVISION 1 TEAM. MUST BE AT A GOOD STANDARD, COMMITTED AND WILLING. CRAIG on 07818 558008 for further details . We are looking at starting a new U14s team (school year 9 September 2017). If you are new to football or fancy a change, come to one of our training sessions on Wednesdays 6:00 – 7:30 pm at Greets Green Playing Fields. Coach is UEFA B candidate, current Level 2, Youth Modules 1, 2 &3, Futsal Level 1.